What are your golfing goals this year? Break 100? Break 90? Break 80? or maybe even shoot Under Par! the Golf Channel or the Golf Fix. of Canada’s Top Golf Coaches. 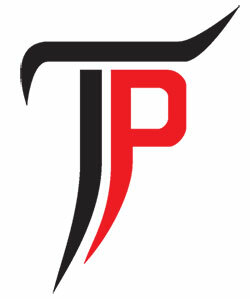 Why should you choose TP Golf Academy for your golf improvement? students reach their desired goal or ensure success!